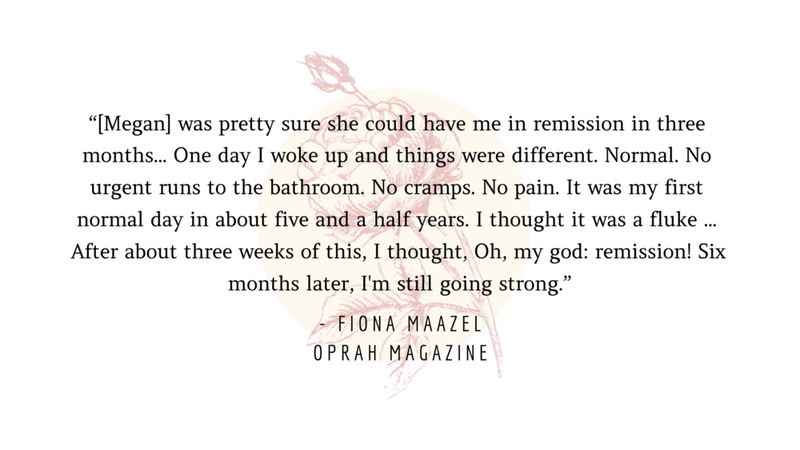 supporting women to feel at home in their bodies. Please give me a glimpse into your health story & we'll set up a 20-minute chat. Thank you! I’ll be back in touch shortly!! and activate the medicine within? 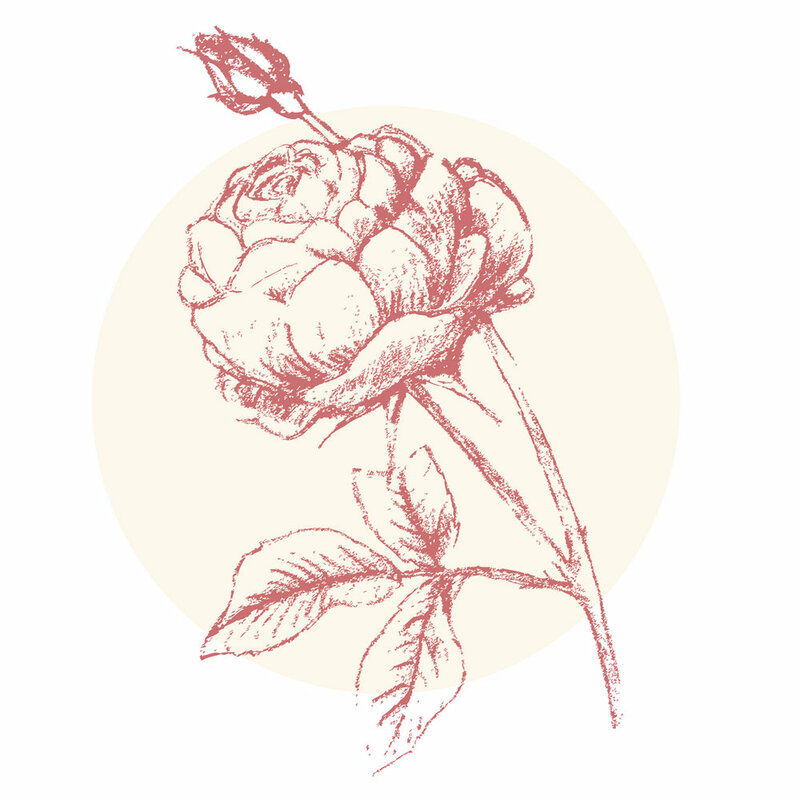 At Amethyst & Rose, I take a creative, full-systems approach to your healing. Through honoring your own unique inner landscape, I help you wake the healer within. 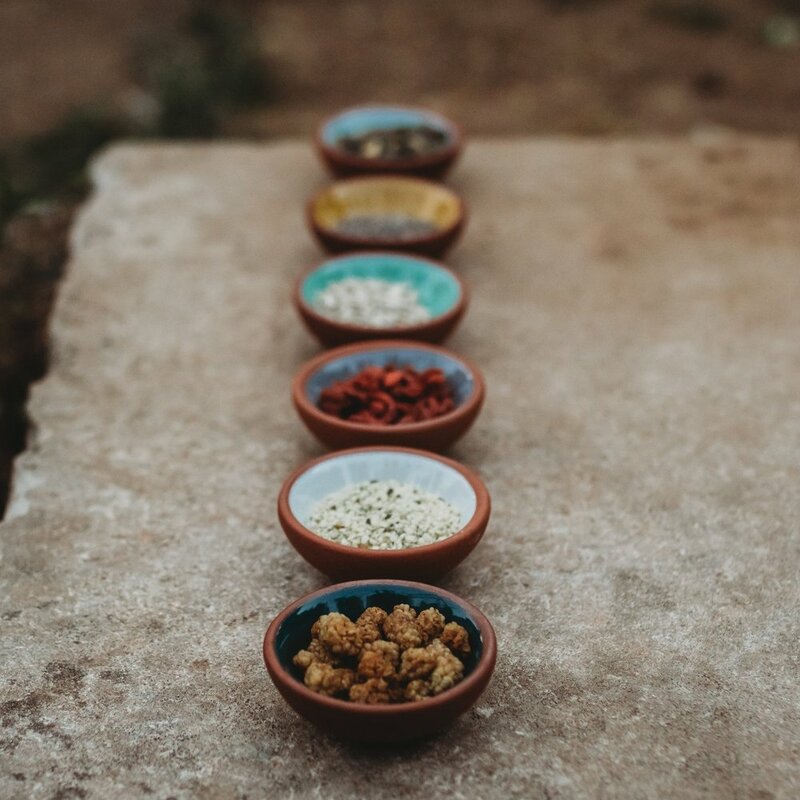 This work isn’t magic or metaphor, it is a clinical and connective approach of working with natural medicine in all its many powerful forms to bring your internal systems back into balance. Pain, suffering, and trauma pull us from our bodies, separating us from our intuition ~ the innate ability to listen closely to our bodies & hearts in order to heal ourselves. I have seen miracles when we open the heart's gate. 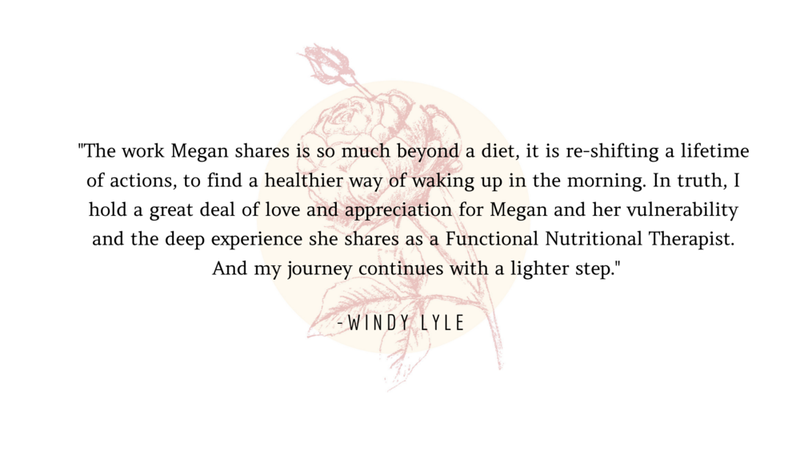 Together, we'll create that space where you're able to reconnect with your body, renew your mental focus and esteem, and develop the spiritual strength that is already within you. 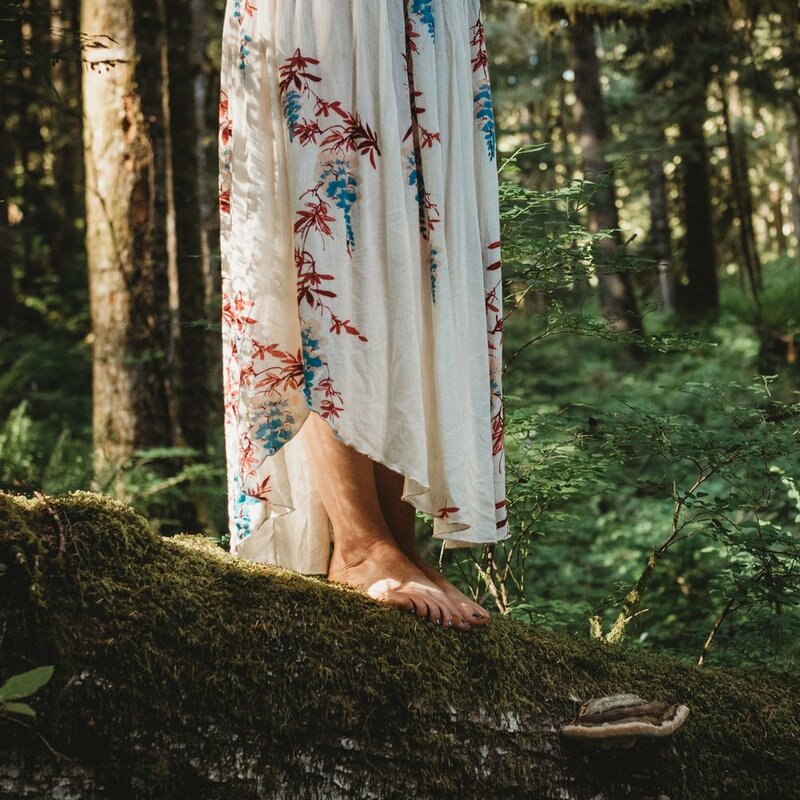 As soon as you decide that healing is a journey, not a destination, you begin a process of re-alignment and reconnection that will carry you home to a sense of well-being you may have never known, or had long forgotten. 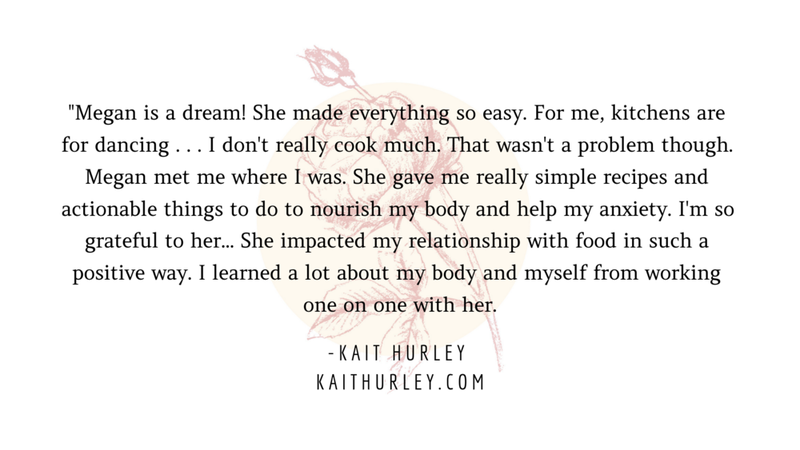 My work bridges the highest levels of training in herbalism and functional nutrition with the earthy, soulcentric tools and skill-sets needed to come back into conversation with your own inner guide. 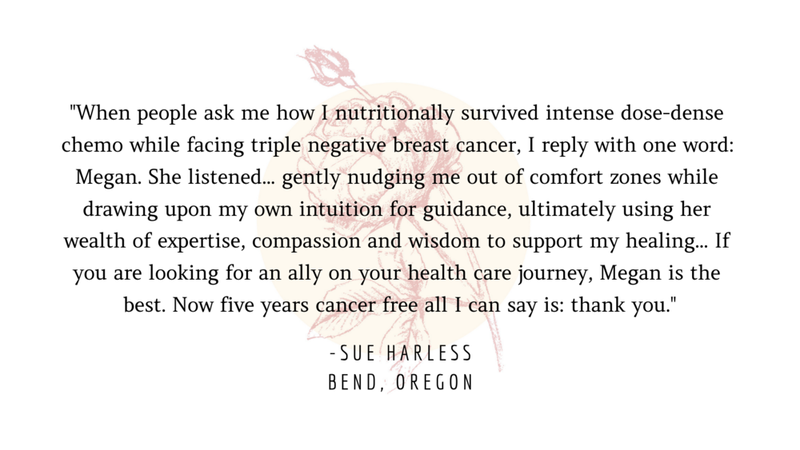 Once (re)awakened, this inner guidance will never leave you again, and so I see my work as deeply sustainable for your ongoing health.  No quick fixes here, only deep and root-cause healing work supported by totally accessible, everyday remedies and lifestyle shifts. Welcome To Amethyst & Rose. 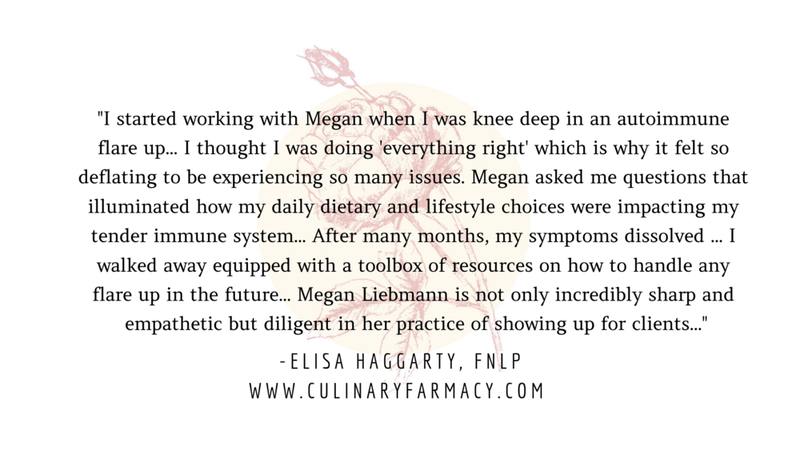 My name is Megan Liebmann. Most people call me Megs. 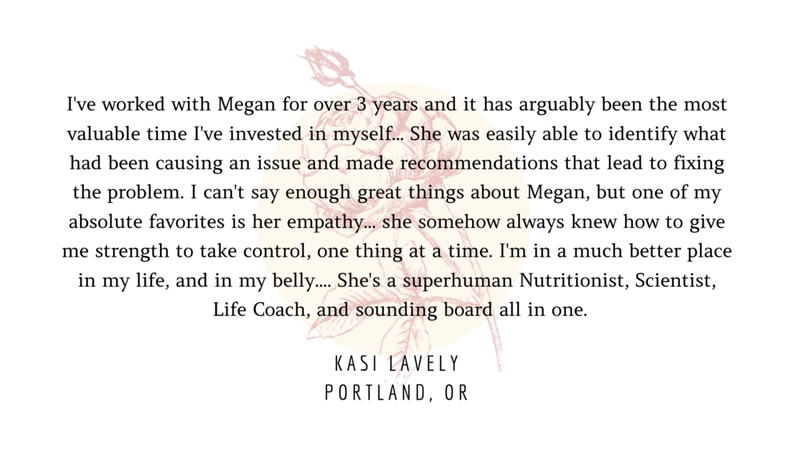 I've been helping women recover and heal through natural means for over 15 years, alongside some of the most brilliant practitioners of our time. My life has shown me that, out beyond our trauma and fear, our losses and addictions, lies a beautiful and moving place where we can be powerfully whole again. I'm for the liberation of 21st century women- young initiates, mothers and elders alike. We thrive together, at every age. I'm for women ready to embrace radical transformation, beginning at the heart's gate. Thank you! I’ll be back in touch shortly.